At UNIGLOBE Travel we offer a broad range of services and solutions to meet your travel needs, and even offer tools you may not know about that can really help manage your travel spend. UNIGLOBE Quality Control Manager (UCQM) is a robotic "super agent" that works 24/7 to guarantee the lowest fare by searching for fare decreases and continuously monitors wait lists to ensure your travellers are first in line when a seat becomes available on a sold out flight. Our program can also ensure you get your preferred seat, ensure all applicable loyalty programs and frequent flier numbers are applied on every booking. What makes UNIGLOBE Travel different is our dedicated Client Solutions Team to support on-going needs including reporting and supplier negotiations. UNIGLOBE Credit Tracker is a reliable database technology used to identify, track and maximize the use of ticket credits. All data is accessible via a secure assigned login. You can have scheduled reports of credits emailed to you on a regular basis, and our agents and your travellers will be notified automatically when a credit is available to use. Start by taking advantage of our free travel assessment. We are a team of cohesive and focused group of professionals and each member of the team is dedicated to providing the very best in service and solutions while maintaining a strong knowledge of all agency initiatives, allowing everyone on our team to help you. At booking, our experts will do more than book the trip – they actively advise and consult, as needed, to ensure that you and your travellers are getting the most for your travel dollar. From there, our experts and technology will ensure that all bookings by your employees meet your policy and follow appropriate protocol for variances. We manage your company’s travel requirements from start to finish, reconciling those needs with your bottom line, and making your job easier along the way. 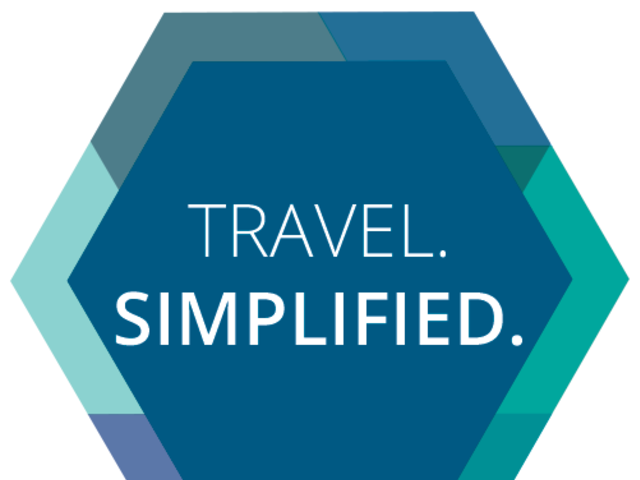 Gain better control and insight into your company’s travel spending. You can order from more than 100 standard reports or ask for custom reports including executive dashboards with both high level and transaction data. Accessible via the Internet via a secure ID and password you can create an unlimited number of custom reports according to your specific needs, providing real-time spending detail. Not achieving best fares or having high transaction fees. Not taking advantage of airline rebates and hotel discounts that are available to them. Lack of control of unused tickets and the costs associated. Business travelers deserve the best fares, online or offline. Our low fare search tool sources the lowest fare options from the web and our reservation system. We track, document and advise you of unused e-tickets, turning lost credits into cash flow. In fact, companies lose track of up to 8% of their e-tickets each year. This alone can save you thousands of dollars that add to your bottom line. Our Hotel Program offers substantial savings and benefits like last-room availability and block space, which makes this a helpful tool in sold-out situations. With more than 38,000 properties in 135 countries worldwide, we can always help find the right property at the right place. We are experiencing a trend: In order to stop losses, companies are moving to a more controlled travel process. Contact us today for a free assessment of your travel spend.